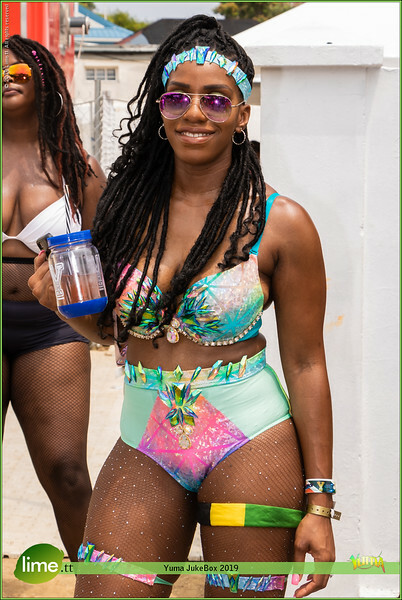 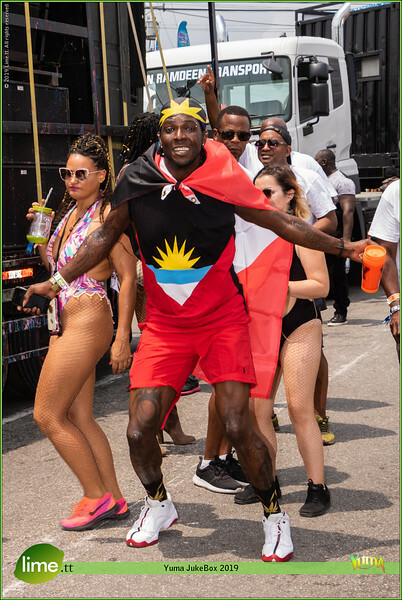 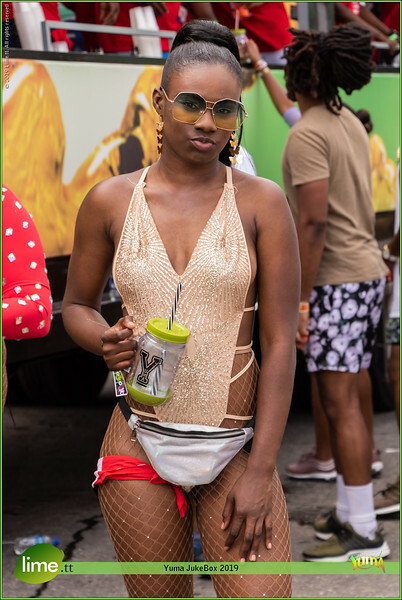 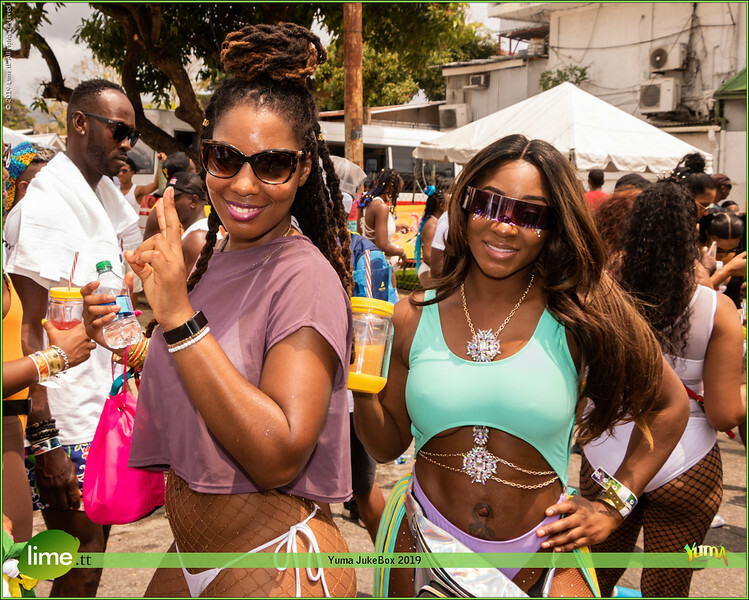 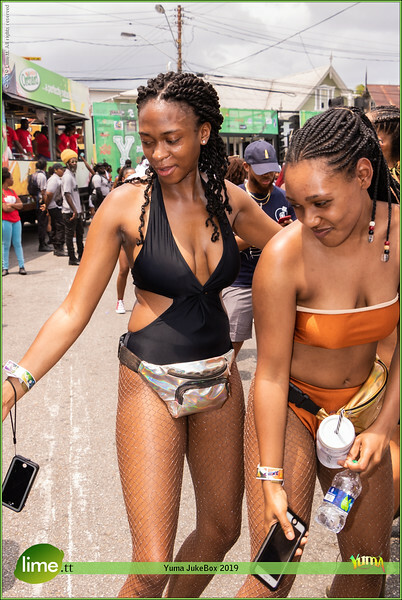 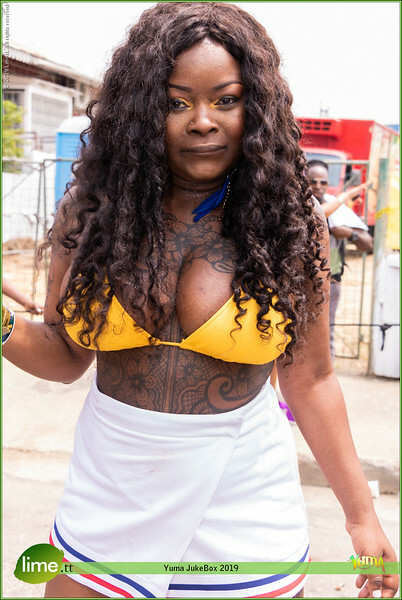 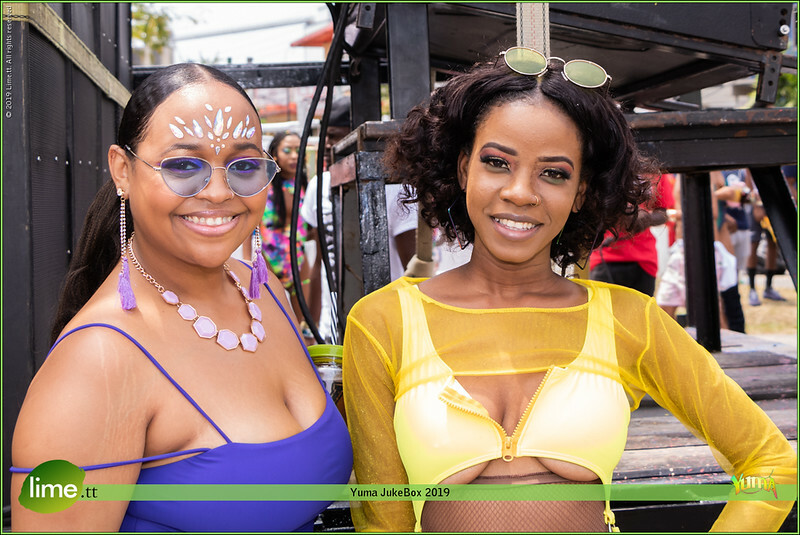 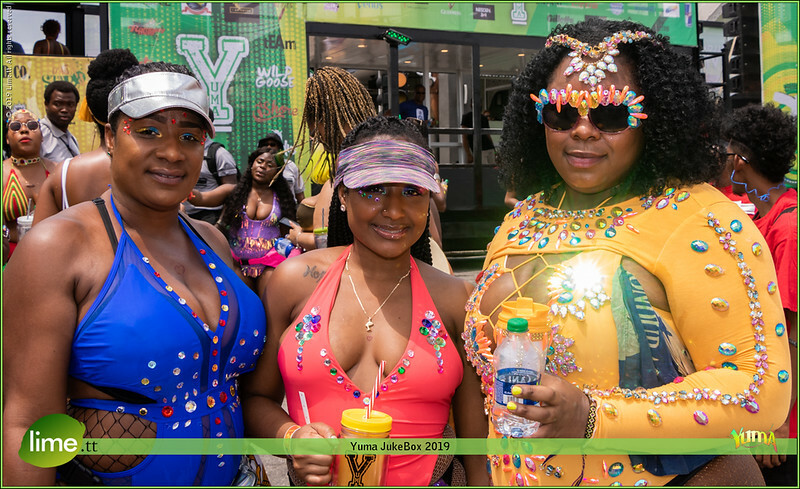 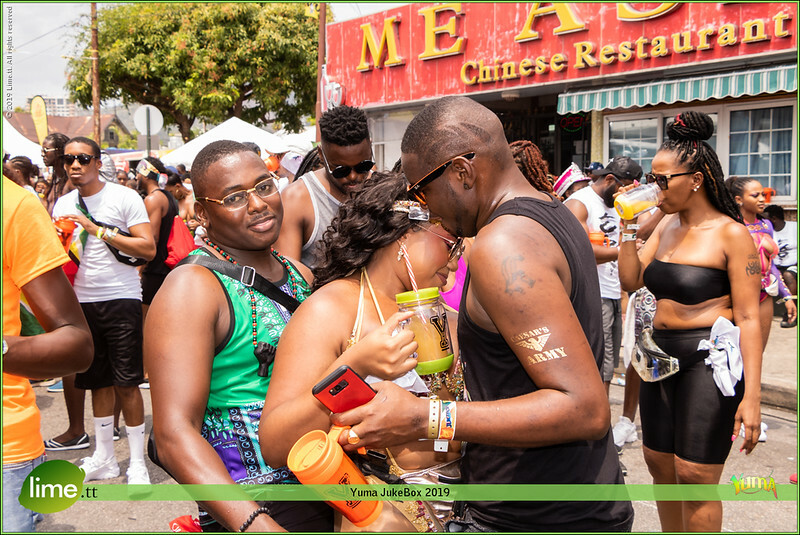 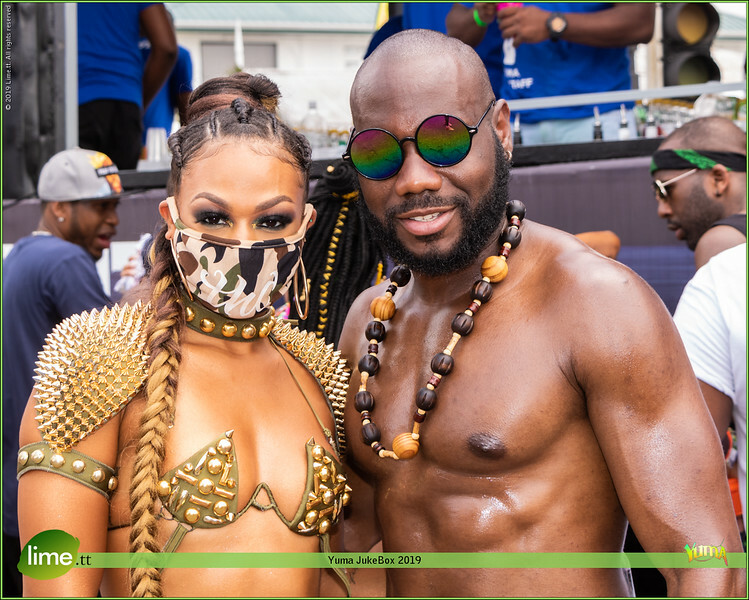 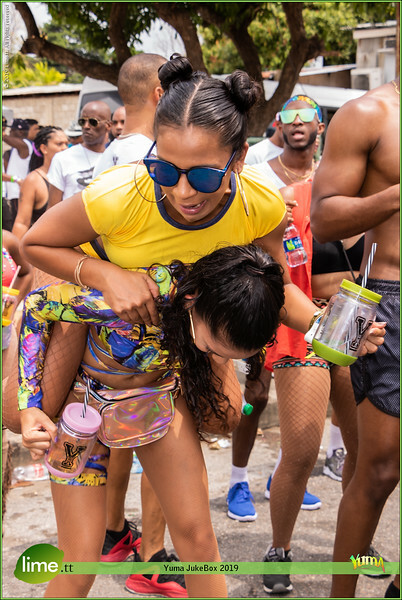 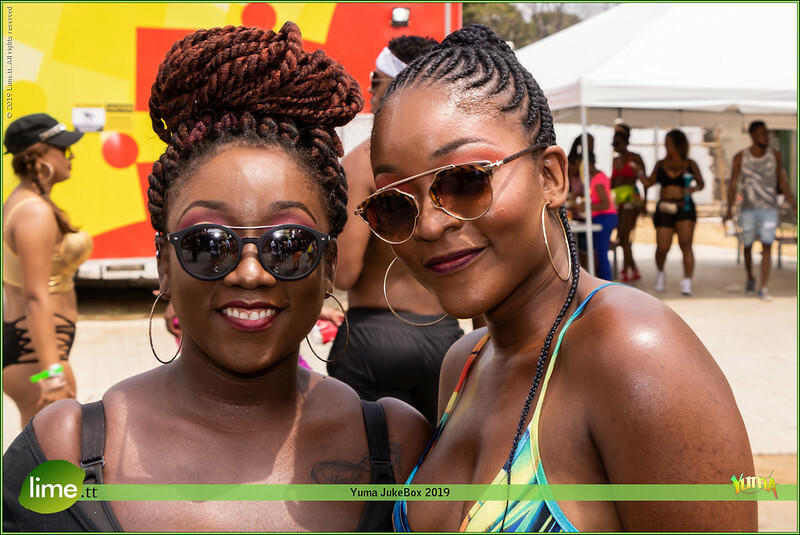 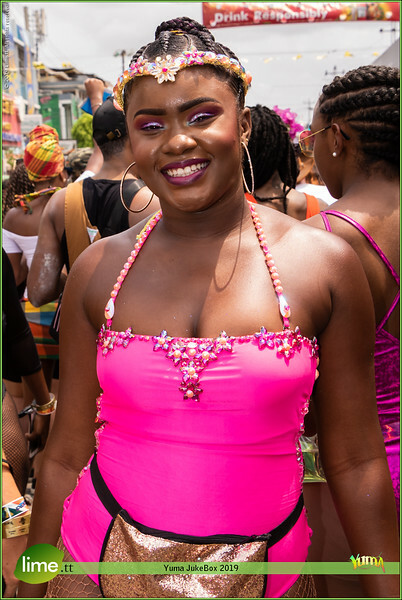 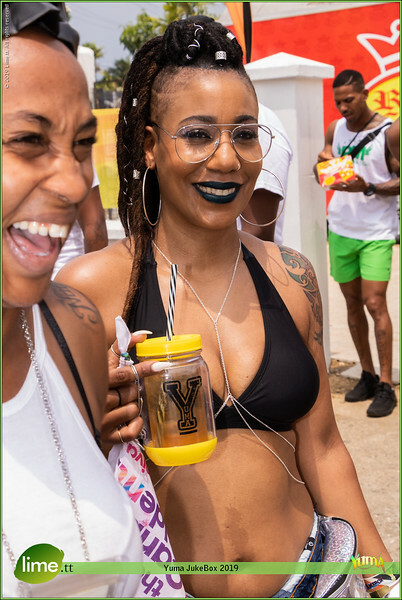 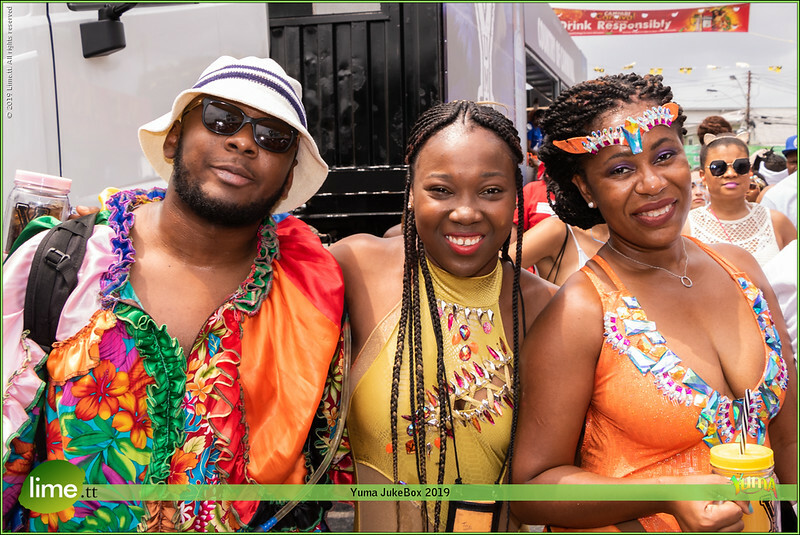 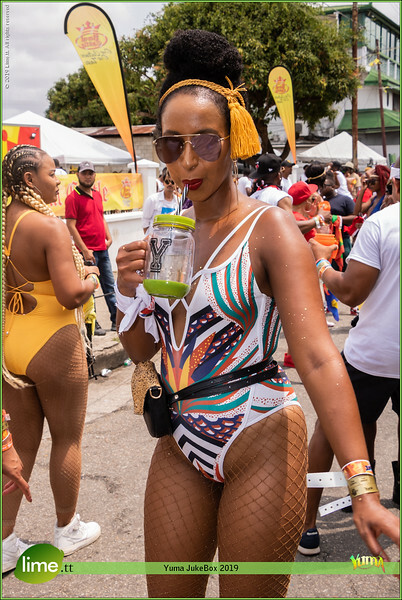 YUMA , Young Upwardly Mobile Adults, the brainchild of a team of carnival enthusiasts who have been involved in the industry with a combined experience spanning 30 years. 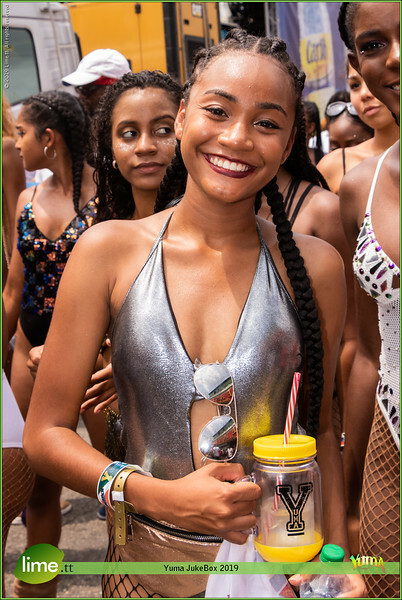 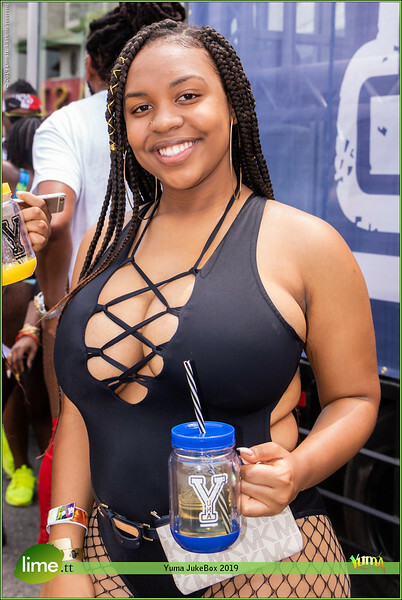 The motive of the YUMA Vibe is to create a premium, interactive, all inclusive fun carnival experience to match the innovative and captivating time that we live in. 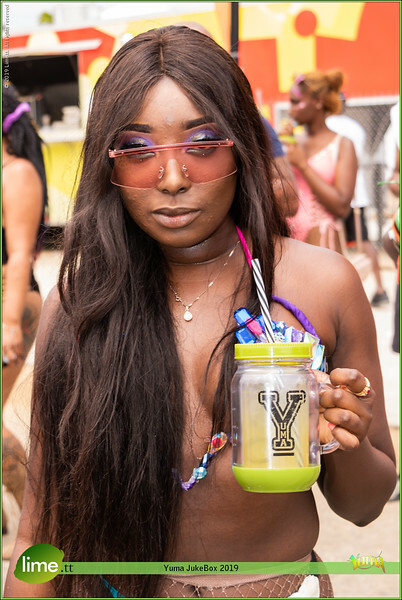 Our YUMA VIBE is second to none. 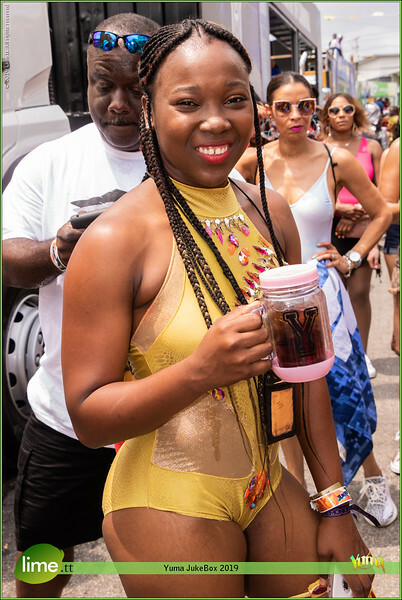 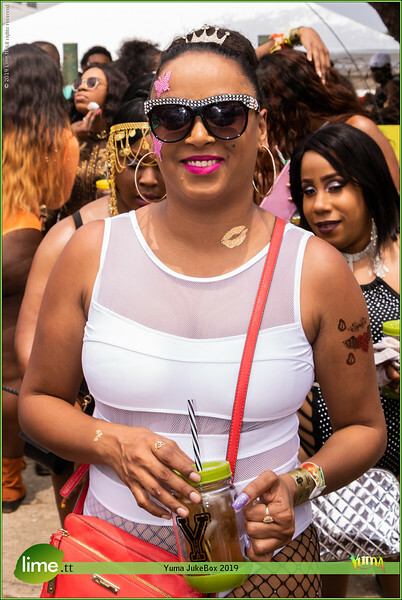 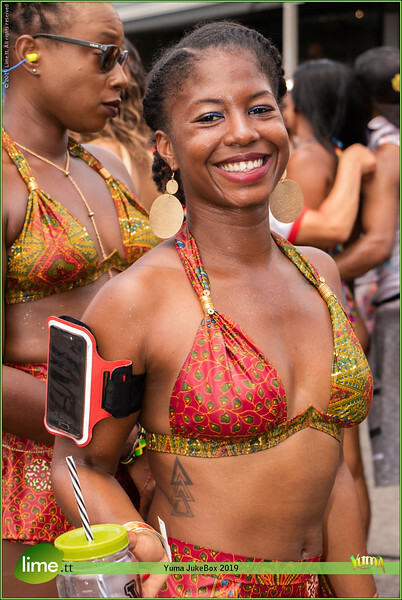 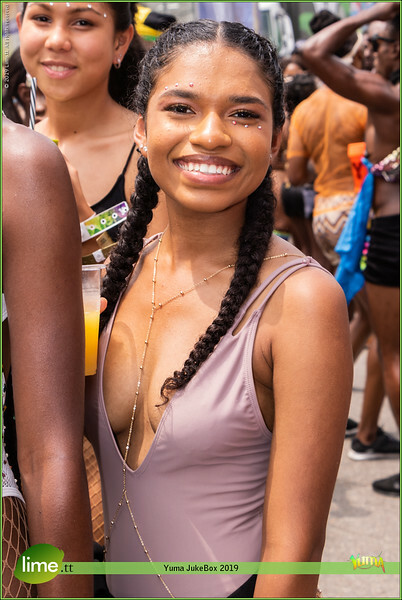 With a large committee of Young (and young at heart) and Upwardly Mobile Adults the band enjoys having an experienced and popular pool of DJs, event engineers, suppliers and designers to give YOU the masqueraders the time of your lives, T&T Carnival style! 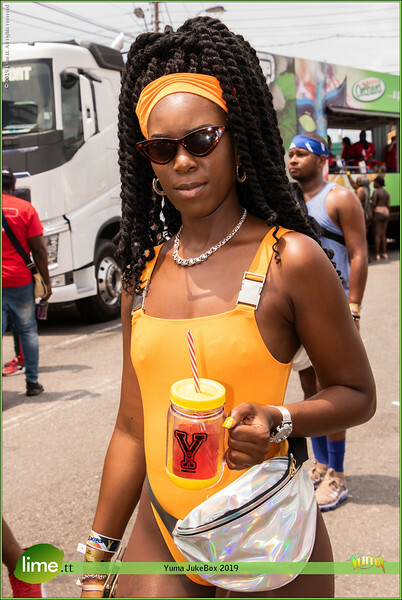 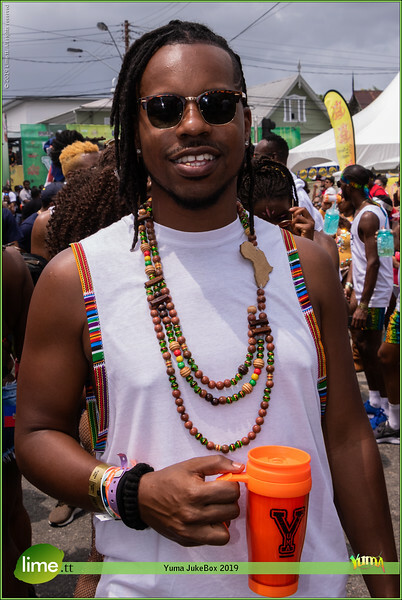 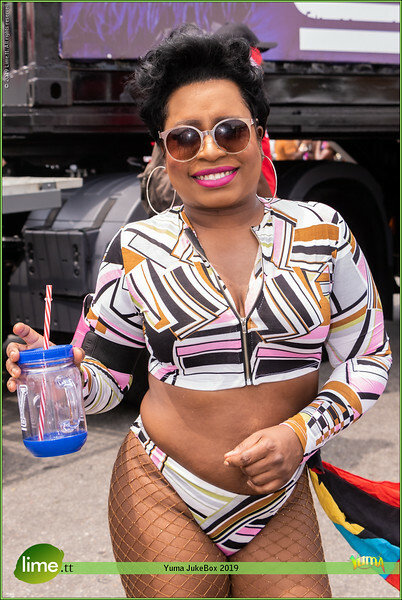 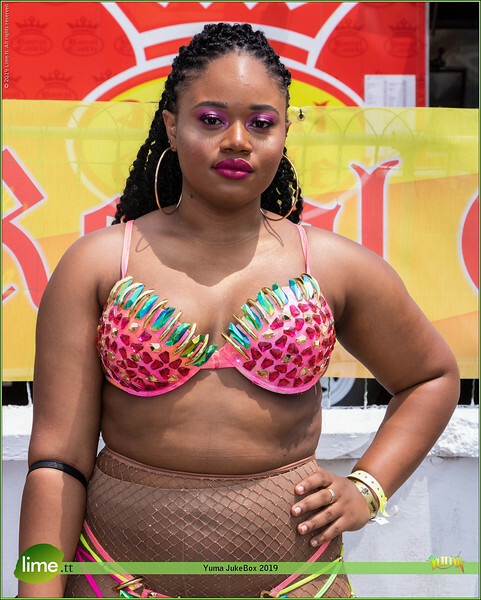 Unafraid to do the unconventional, we embrace positivity, energy and the drive of the T&T spirit, the verve of the Caribbean and the zest and charm of our masqueraders. 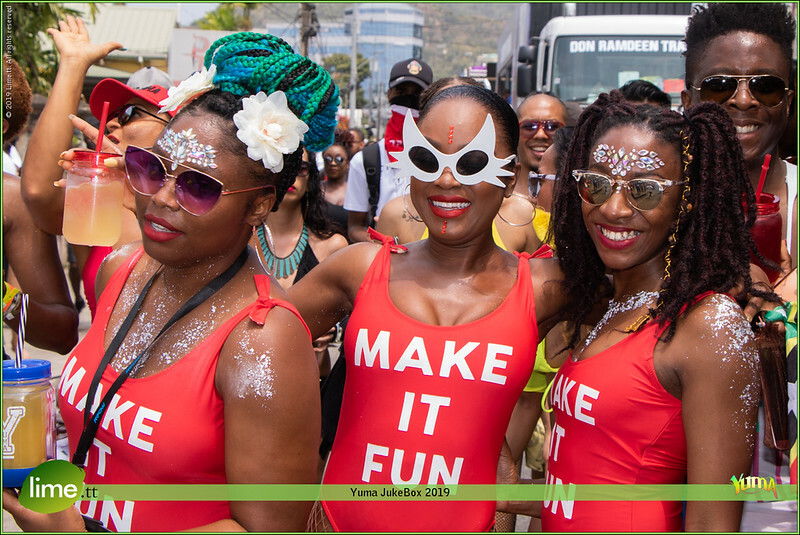 We welcome the masquerader who counts the days to carnival from Ash Wednesday. 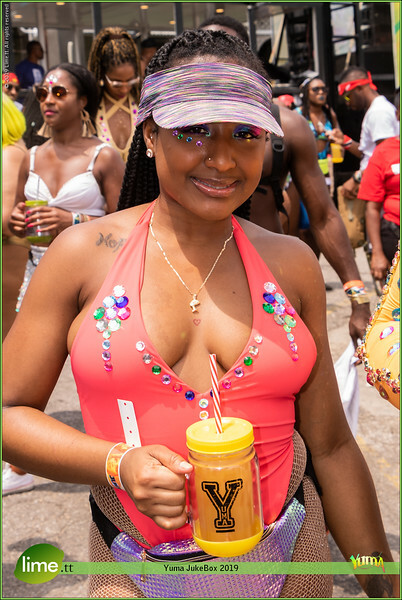 Welcome to the new frontier of Carnival, welcome to the YUMA VIBE.